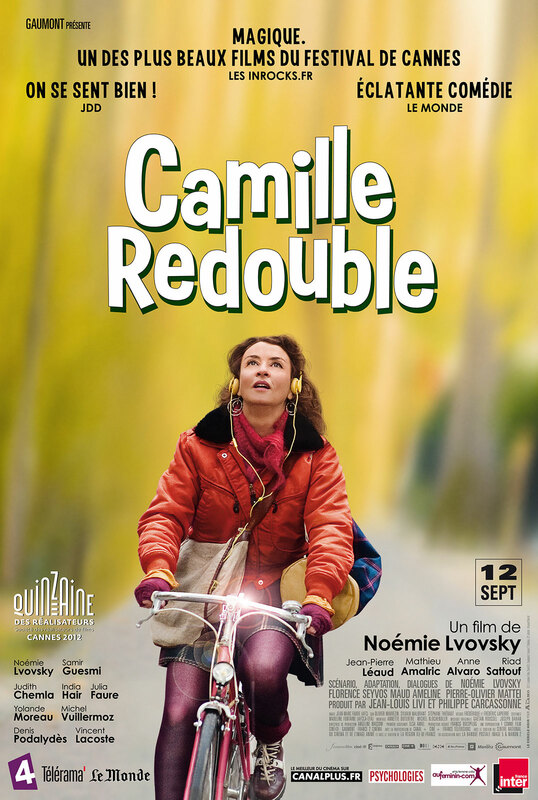 Camille Rewinds is a film by writer, director, and actress Noémie Lvovsky, from an original screenplay co-written with Maud Ameline, Pierre-Olivier Mattei, and Florence Seyvos. It premiered in the Directors' Fortnight section of the 2012 Cannes Film Festival, where it was awarded the Prix SACD, for Best French Language Film. It received 13 nominations for the 2013 César Awards, the most of any film this year. Though the film's concept, of a character who finds themselves transported back in time for another go is nothing new, in fact it seems heavily inspired by Francis Ford Coppola's Peggy Sue Got Married (1985), and the revelations and situations presented are readily predictable, there remains something about the way the prolific Lvovsky handles it here that makes the film interesting to watch. She plays Camille, a struggling actress who drinks and smokes too much, and is in the midst of a divorce. 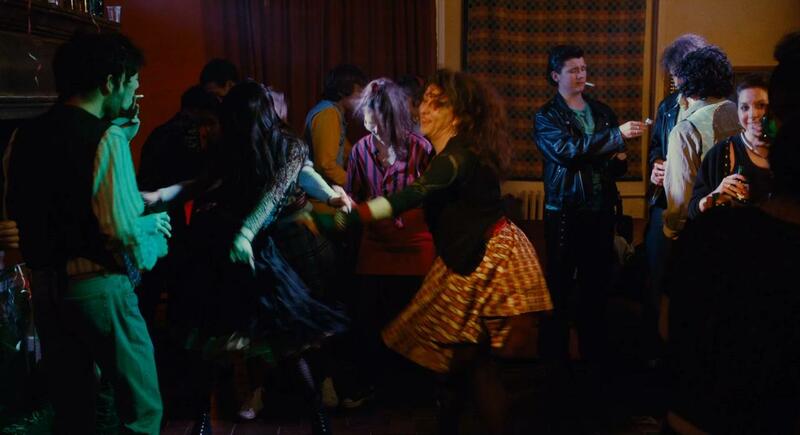 After getting wasted at a New Year's Eve party hosted by an old high-school friend, she faints and wakes up in 1985 where everyone sees her as a teenager. Lvovsky does an excellent job, with convincing body language. Visibly having great fun with her role, but never going over the top, as Camille suddenly has to adjust back to teen-age life. What follows is the expected ample displays of nostalgia, awkward comedic moments, and even more awkward romantic episodes. 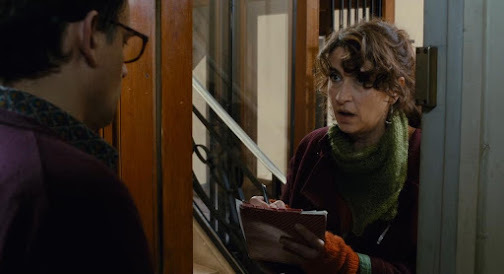 Including a couple of moving supporting performances from Yolande Moreau and Michel Vuillermoz as Camille's parents (probably the film's best and only chances for taking home a César), along with a couple of overacted cameos from Jean-Pierre Léaud as a wacky watchmaker, and Matthieu Amalric as a perverted French teacher. But aside from the easy laughs, the film also takes an inward philosophical direction that contemplates the inevitability and acceptance of one's fate, and does so lightly, without blatantly pulling on the audience's strings. This aspect was handled quite well. Unfortunately, the screenplay has a few slow sections and repetition that could have been left out. There were for example, too many scenes of Camille running away from and trying to avoid Éric (Samir Guesmi), the proverbial love of her life. 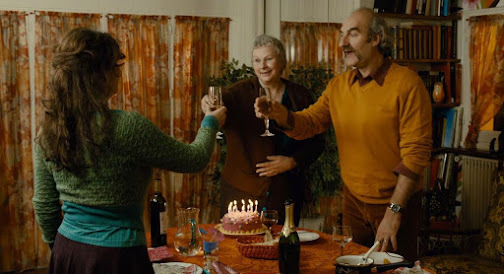 All in all, it's an enjoyable and lively effort that's worth seeing if you're into French comedies, but perhaps not entirely rewarding enough to leave any lasting impression. This is so interesting because it is the darling at the awards this year! I'm seeing it in a couple of weeks, and I am looking forward to it. I think the Cesars are between Amour and Holy Motors though this year. But this is the film that has picked up the most nominations. How facinating. I've heard lots of people call it a Peggy Sue remake. The total is sort of misleading because a lot of those nominations are double dips. For example: 2 each for best supporting actor, actress, and most promising actress... Last year there was a similar case with the film Polisse. Ahhh - that explains it! There's a couple of French comedies on my list I've yet to see.. I think I'll give them the watch first before deciding myself on this one. Well, I saw this tonight and I enjoyed it much more than I expected to. Your review is excellent BT. I think You're right on the money. I think the very interesting twist on this back to the future thing is the "choice" she has to make between her mother and her daughter. For me that gave poignancy to all those running away from the lover scenes, and gave the film an added depth and a strange unexpected suspense that I thought was very well done. Thanks again for a great review. Thanks for checking in, Lisa. 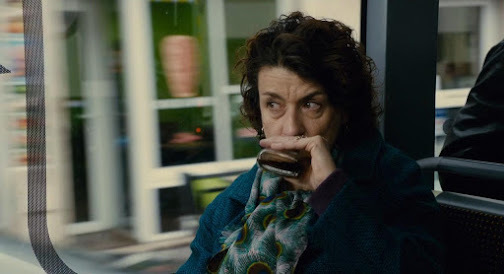 You know, thinking back, the relationship established between Camille and her daughter was very well done for the limited screen time they had together at the beginning of the film. There was genuine chemistry in that scene. But I felt the strength of that emotional strand diminished the further the flashback dragged on. Yes... Plus, because we don't associate the Mothers Death with the daughters birth right away (the film does that deliberately I think) we are left thinking she is just running away from her boyfriend because she doesn't want to get hurt. If they associated that with the death of the mother earlier, the suspense would have added a very interesting twist. And I agree about the relationship with the daughter as you say. Anyway - its all fun to think about. I still think it is much better than Peggy Sue Got Married, which it is obviously using as its source material.